This is the Superhero Slate spoilercast for Spider-Man Homecoming! Will the third version of Spider-Man finally do it justice? Can Peter Parker be a kid and fight the vulture at the same time? Does he do whatever a spider can? Find out all our thoughts and more in this spoilercast! 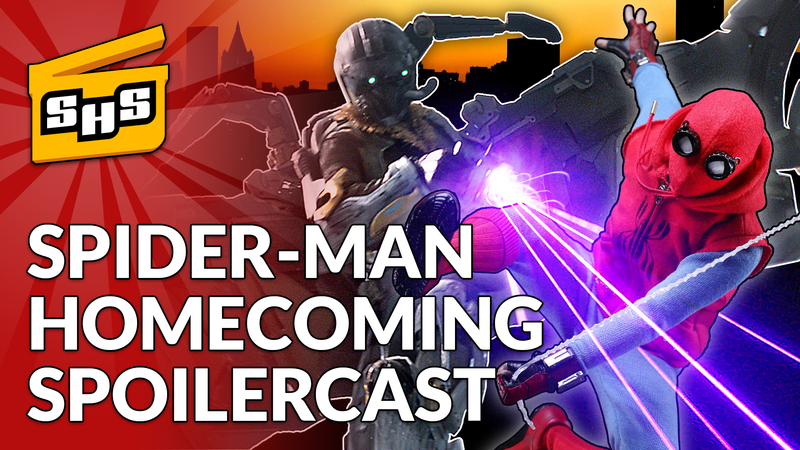 Superhero Slate Spoilercast for Spider-Man Homecoming in the Marvel Cinematic Universe!